I took piano lessons for 10 years, but I have absolutely zero musical talent. I can read music, but I can’t play an instrument or sing. So as a homeschooling family on a budget, I’ve felt sadness over the fact that my kids aren’t exposed to music lessons as I was- through piano lessons and through playing an instrument in my public school. 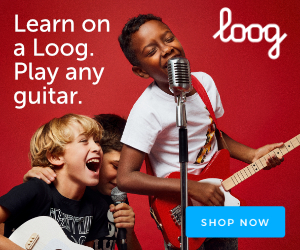 So when Loog Guitars offered to send us a Loog Guitar I jumped at the chance. 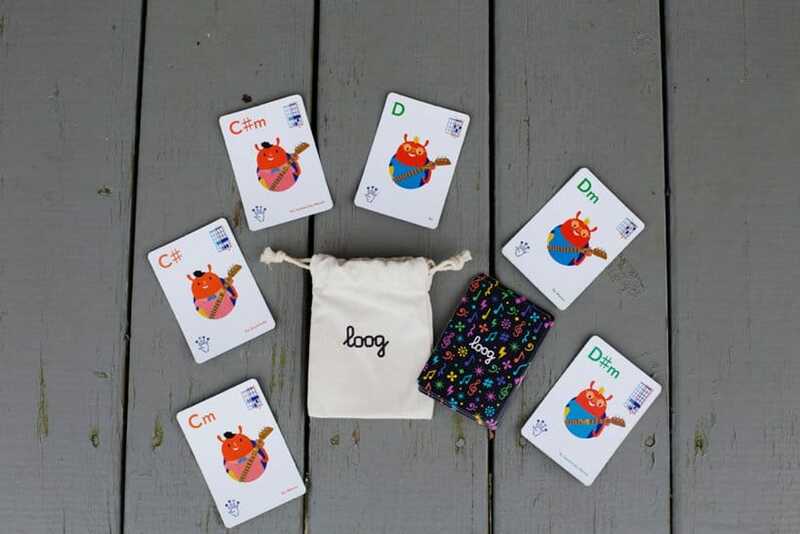 I may not be able to teach my children how to play guitar, but Loog can! The guitar has only 3 strings to help beginners learn, plus it has an app with guitar lessons! 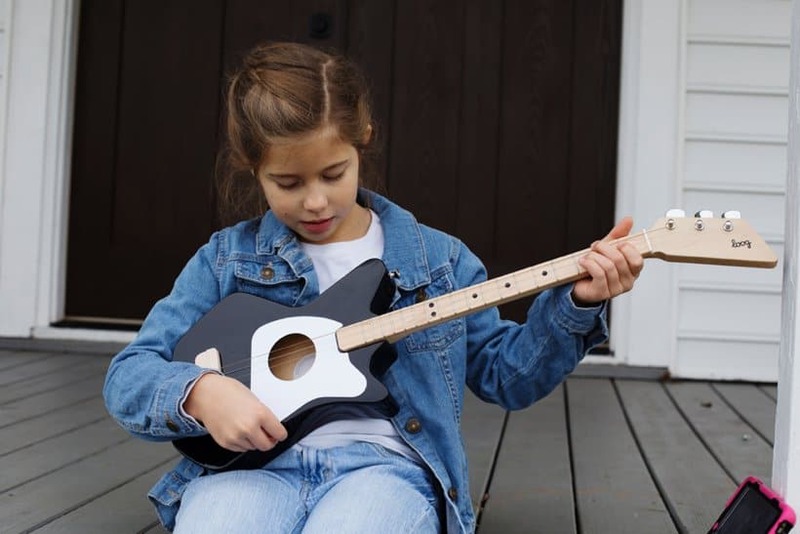 We received the Loog Acoustic guitar which is great for beginners 8 years old and up, but you can also get a Loog Mini which is great for kids as young as 3 years old. Plus they offer an electric guitar too! The app is incredible- definitely my favorite part of the whole Loog Guitar experience! Kids learn how to play a song from day one. The app even helps you tune the guitar. 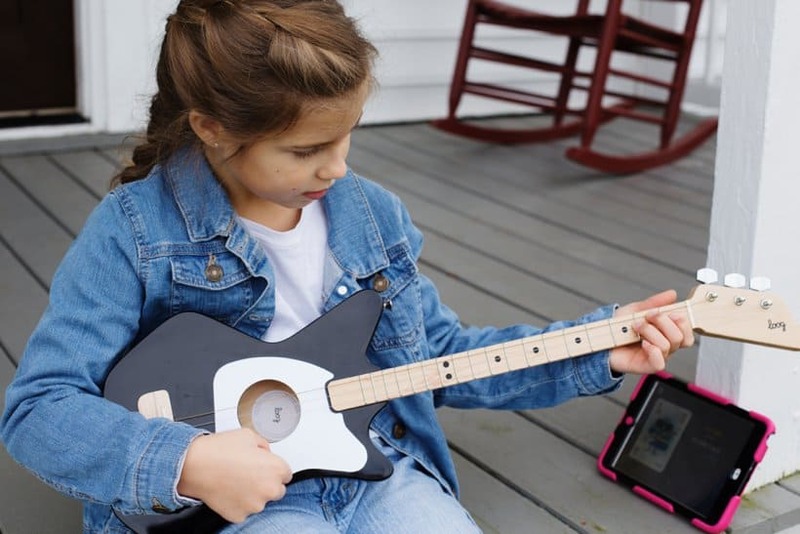 My kids loved personalizing their character on the app, taking lessons, practicing chords, playing games, and even learning to play songs they hear on the radio. I can’t get over how smart the app is. To unlock songs, you play the chords needed in the song, then it unlocks so your child can play along. My kids love trying to keep up with their favorite Despacito! The guitar also comes with a pack of chord cards, which are great for flash card practice and even making up your own songs. 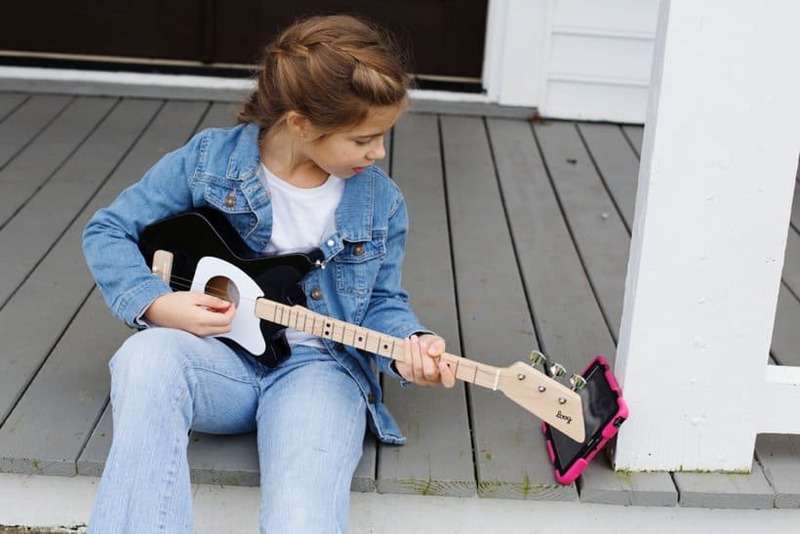 We are loving our new Loog Guitar. Be sure to pick one up for the kids in your life. What a great addition to your homeschool! 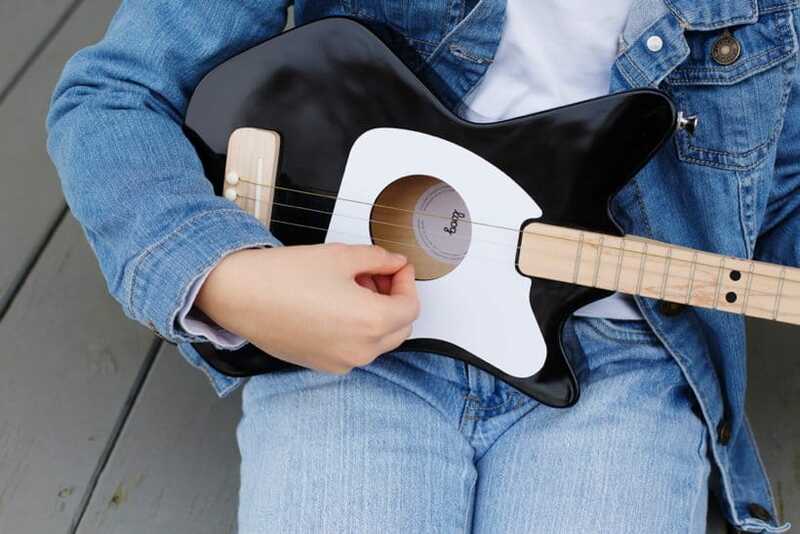 Watch this video to learn even more about Loog Guitars.